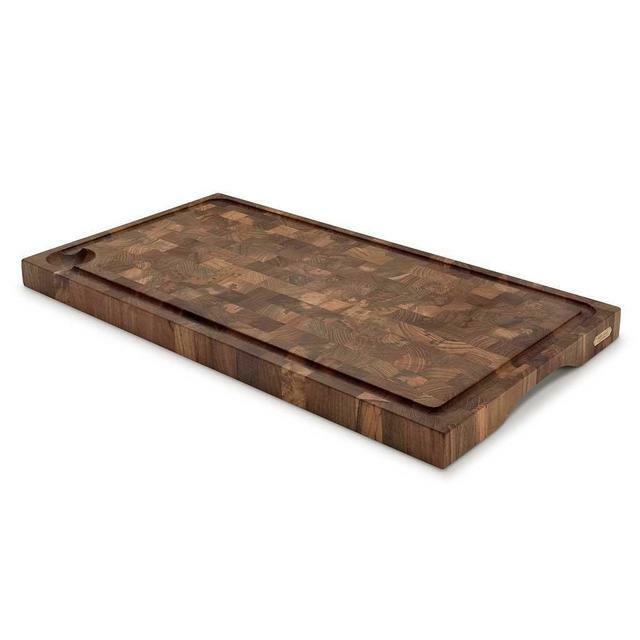 This teak chopping and cutting board is gorgeous enough to serve to the table. 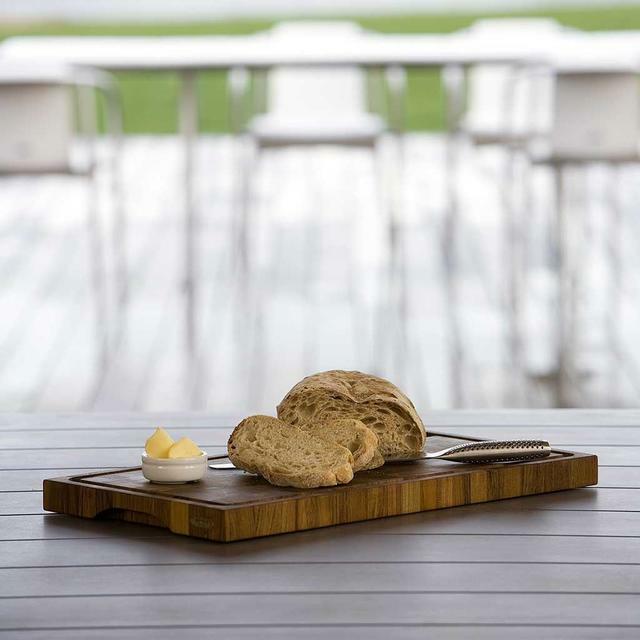 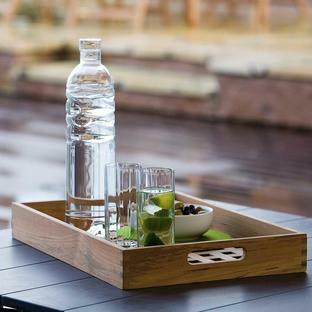 High quality teak chopping boards made by Skagerak, beautiful enough to serve food on. 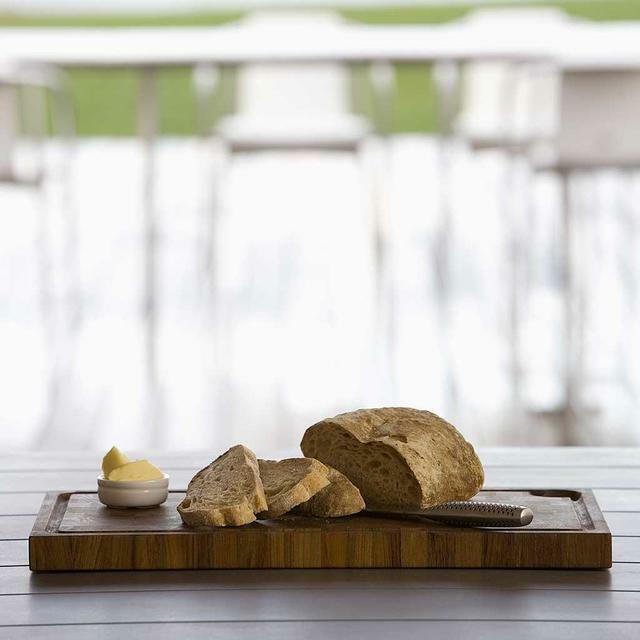 Like the butcher’s chopping block, Skagerak's teak chopping board is made of solid cross-cut wooden blocks. 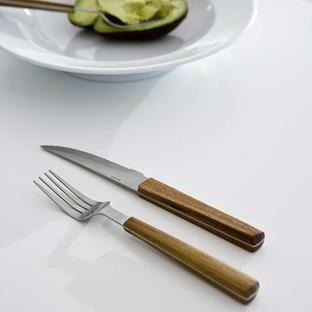 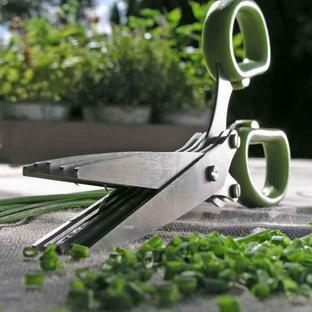 In addition to an elegant, slightly rustic appearance, this cross-cut feature increases their durability, and reduces the wear on the knife.